Are you heading to Twickenham Stadium this weekend? We have launched a new app which allows you to pre-order your food and drinks on the day and collect from a designated bar. The new app is available on both apple and android and will be available both Saturday and Sunday this weekend. 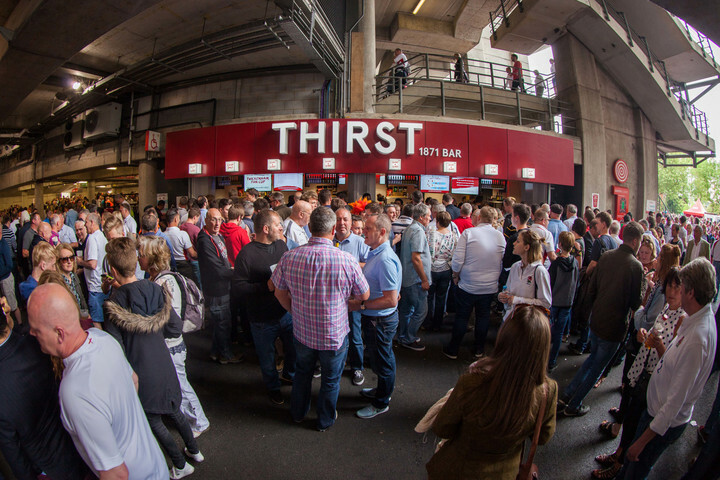 Two bars - Chariots of Fire and Line Out Bar will have dedicated areas for collection of food and drinks pre-ordered on the app.